Now you know you really have settled nicely into mum life when you’re getting way to excited over drink bottles that don’t leak. After being recommended by other mums to try the B.Box products, I was instantly hooked. 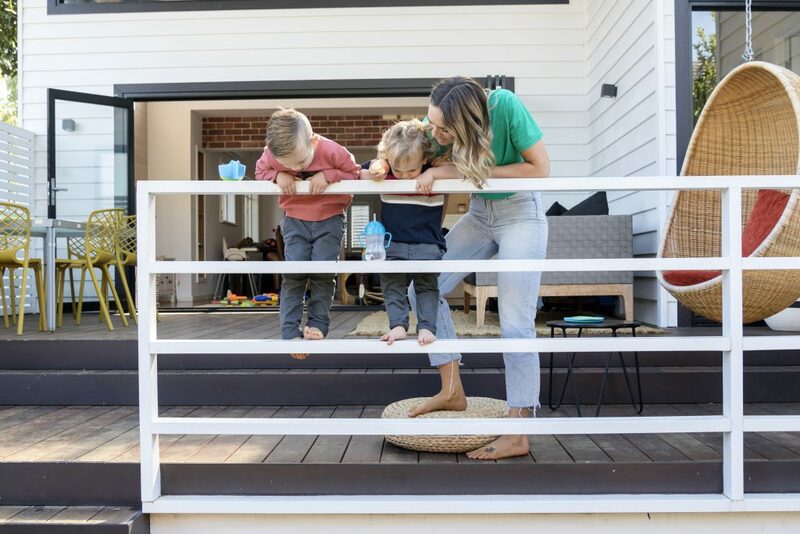 As a mum of two boys I have tried lots of different kids products and I haven’t thought much of them until I came across the B.Box products, and realised how functional and practical they are. 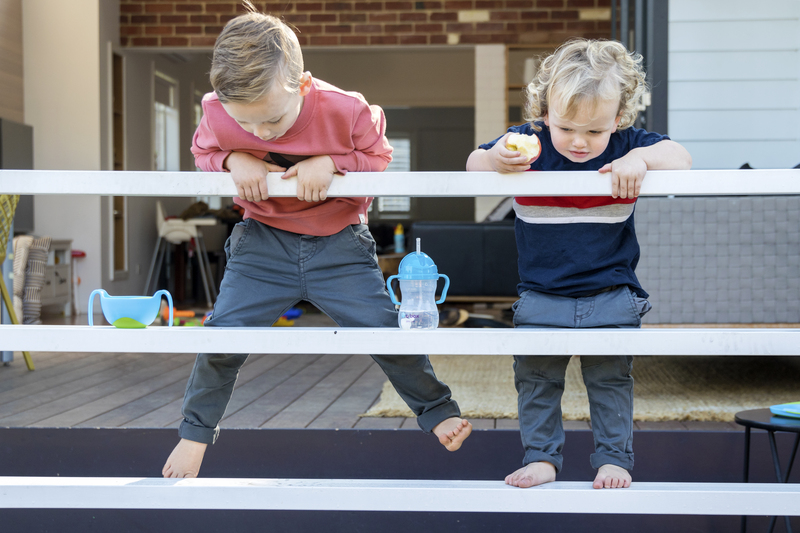 Having a very active toddler that won’t sit still for a second, I am obsessed with these Sippy cups, which are not your standard drink bottles. Its magic like straw lets my little Otis drink at any angle, making him feel independent, and we can take it anywhere like the park and the car and I don’t have to worry about any leaking. Both my boys even the 4 year old have made them their favourites. If you have seen my 2 year old eat you know that the cool Bowl and Straw are a brilliant idea as they minimise the mess when eating his morning Weetabix and pretty much any meal… With a cool lid that the kids can get into for their food, but at the same time stops the food coming out, it makes meal times easier and anything that helps make life easier with kids is a no brainer for us. All products are BPA, Phthalates and PVC free which is always important in our house. 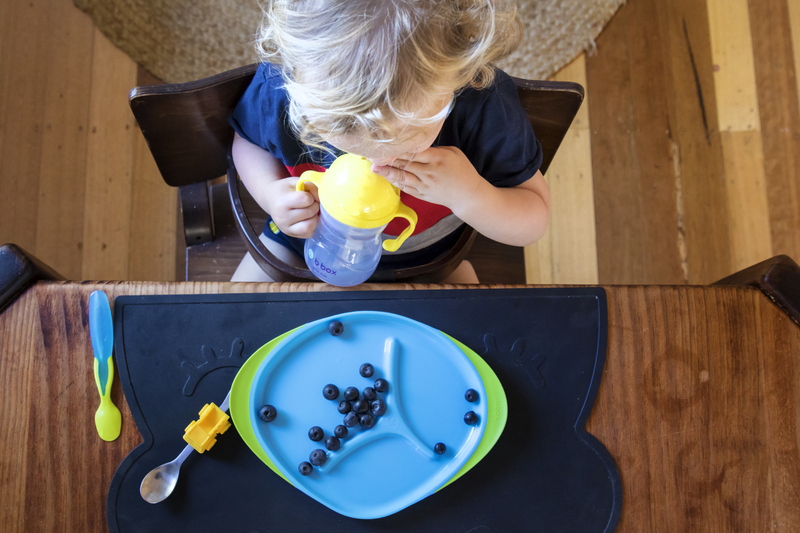 From the plates to the sippy cup lids, it’s all we use in our home on a daily basis. 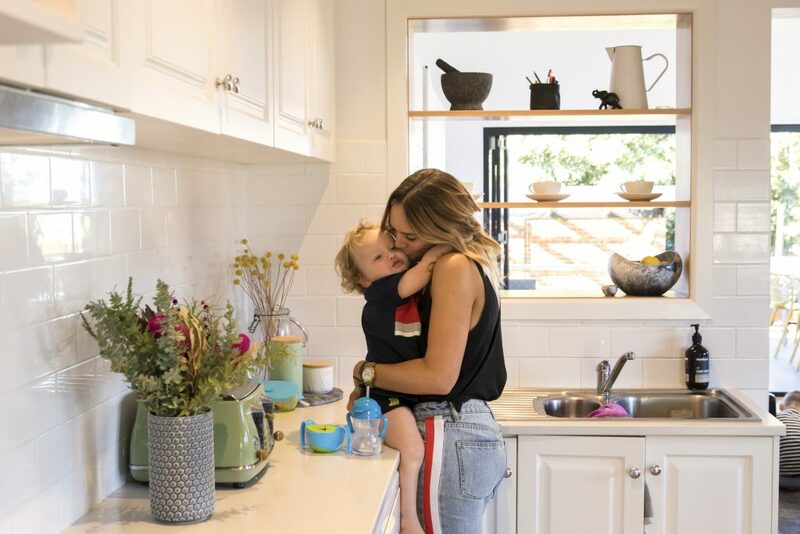 Now that I have come across this super cool biz, by 2 cool local mums BBOX, we won’t be going back and happy to recommend them to other mums. 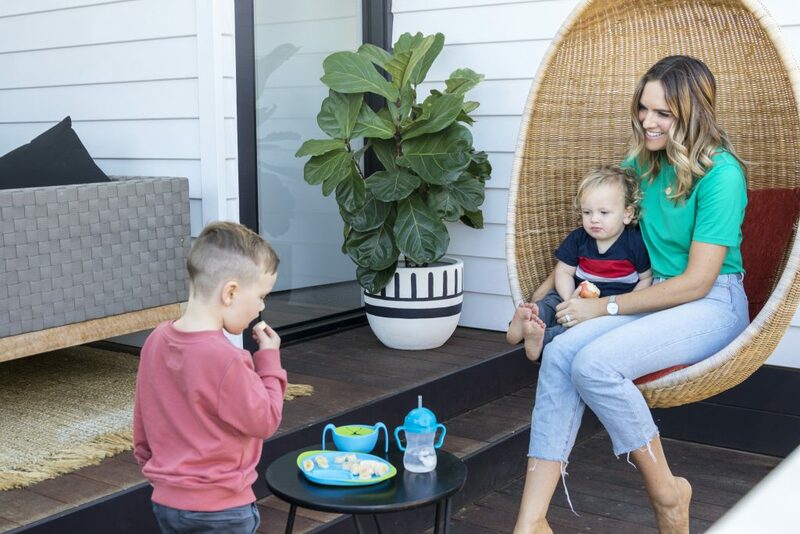 This entry was posted in Mama Bear and tagged Anna Mac, Australian prodcuts, b.box, baby, bowls, feeding, kids fedding products, kids products, kids sippy cups, local porducts, Mums fashion, Personal Stylist, sippy cups, toddler fedding products.